We are able to offer easy access to our facilities for both able bodied and disabled guests. 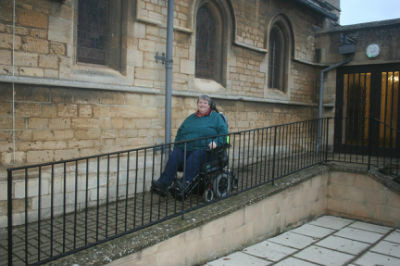 To the South side of the Church there is a ramp up to the vestibule area, where you will find both able bodied and disabled toilet facilities. 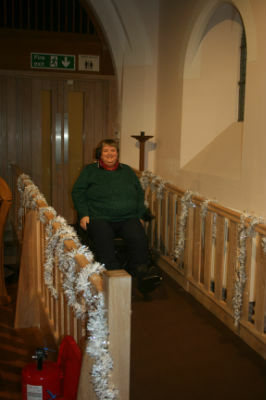 From the vestibule it is possible to access the main body of the Church via a second ramp through the double doors adjacent to the entry/exit door.